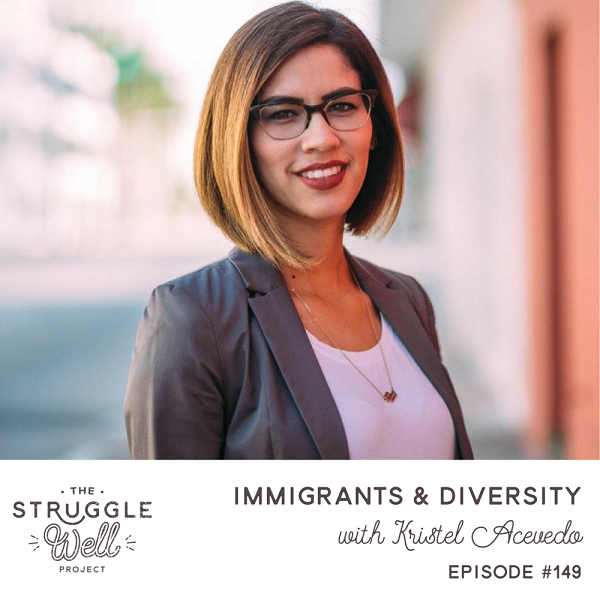 But today I wanted to share a podcast episode I recorded with Emily Thomas from the Struggle Well Project. This episode was actually recorded back in June just before we left Miami. We talk about some of the things that are most important to me: mental health, immigration, diversity, and, of course, Jesus. I hope you'll take a listen and understand why my heart beats for diversity. And here's where I give a shout out to our church, Transformation Church. They are truly walking the walk when it comes to being a multicultural, multigenerational, mission-shaped community. Thanks to Emily for having me as a guest on her podcast. It was truly a joy and an honor.